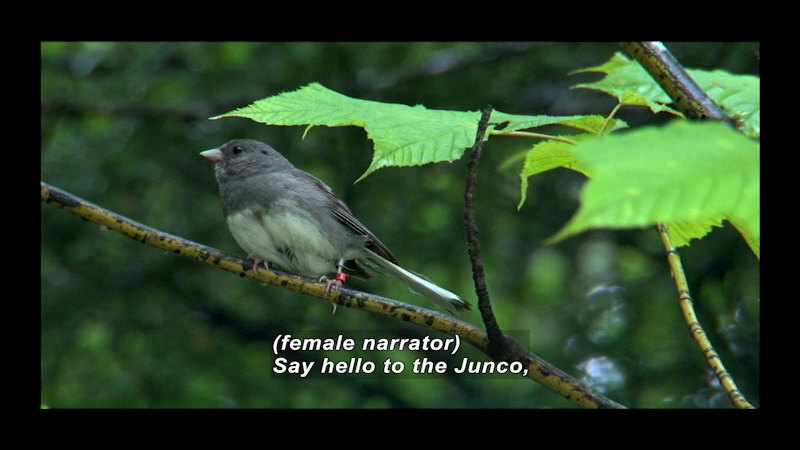 (female narrator) Say hello to the Junco, a bird that does not seem all too glamorous, even to dedicated bird watchers. But for scientists interested in evolution and animal behavior, the Junco is a rock star. For nearly a hundred years, Juncos have been the subject of groundbreaking scientific research. 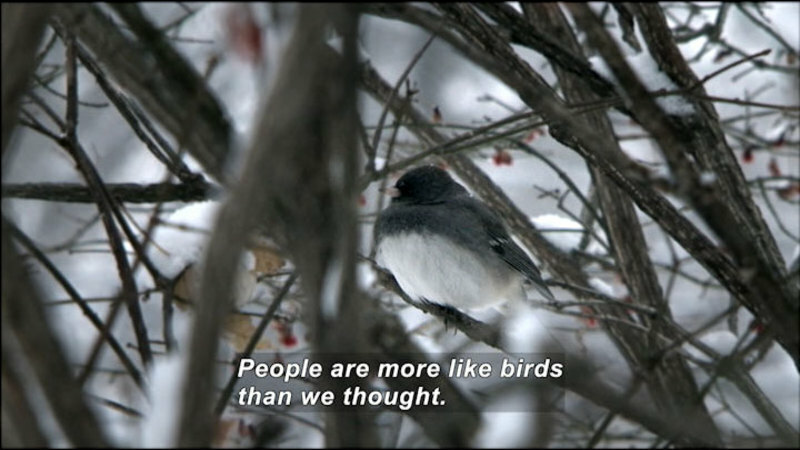 Juncos have taught us a lot about ourselves. For example, how hormones like testosterone influence social behaviors. 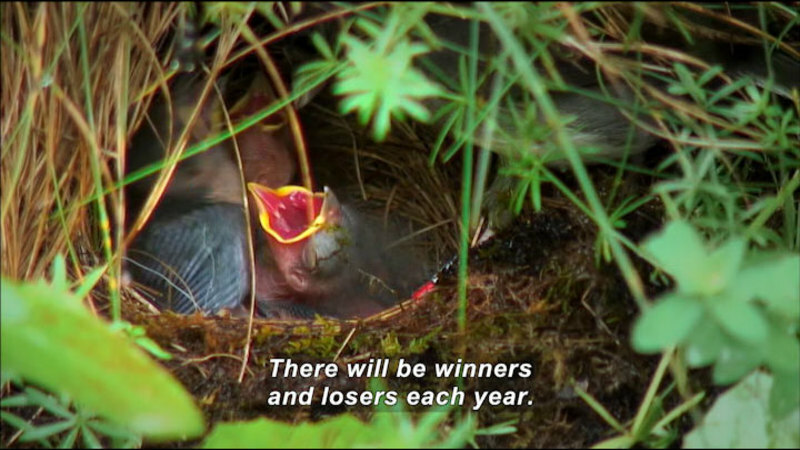 People are more like birds than we thought. The same bird found in your backyard, inhabits some of the most isolated and remote habitats on the continent. Traveling around the world, all people don't look alike. Traveling around the country, all Juncos don't look alike. 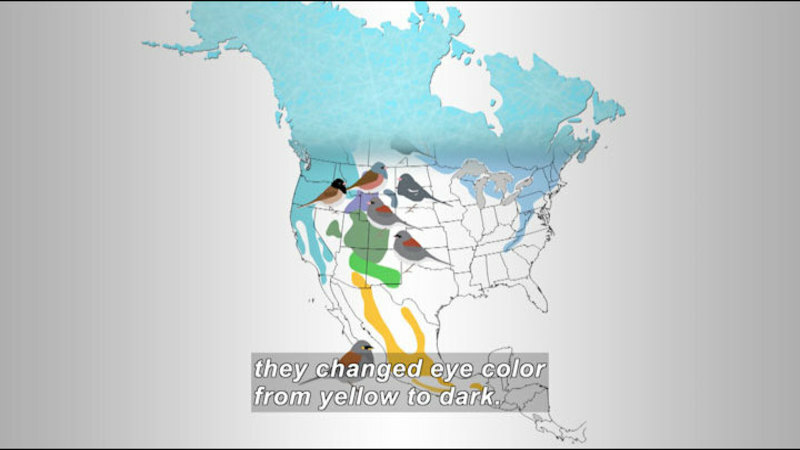 From the Appalachian Mountains of Virginia to the Black Hills of South Dakota and Wyoming's Grand Tetons to the highlands of Guatemala, the mountains of Baja, and a remote island nearly 200 miles off the western coast of Mexico... researchers set out to understand the behavior, physiology, and genetic makeup of a bird that is perhaps one of the world's greatest examples of diversification and rapid evolution. 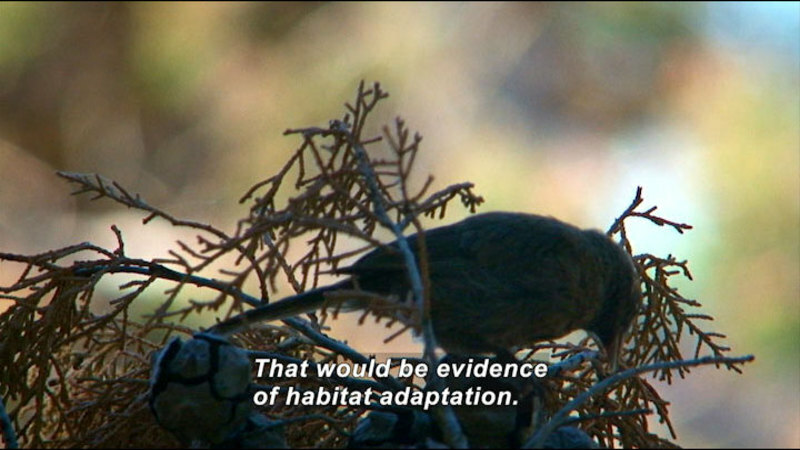 If you want to understand evolution in action, the process of forming new species, then the Junco is the bird to study. Evolution isn't something that happened a long time ago. It's something that happens every day. The complexity of the Junco can be subtle or obvious. So you have a whole spectrum of variation from the gross to the subtle. 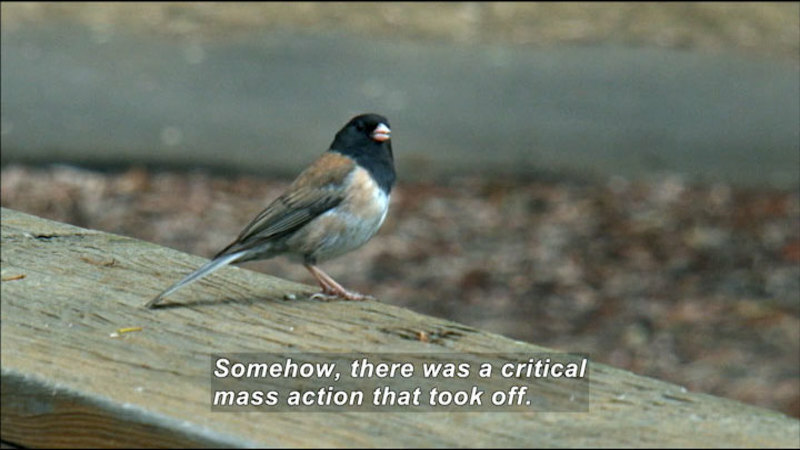 (narrator) As Juncos continue to adapt to modern man and the changing climate around them, they introduce as many questions as answers. (male) One of the big questions in evolutionary biology is how species are formed. 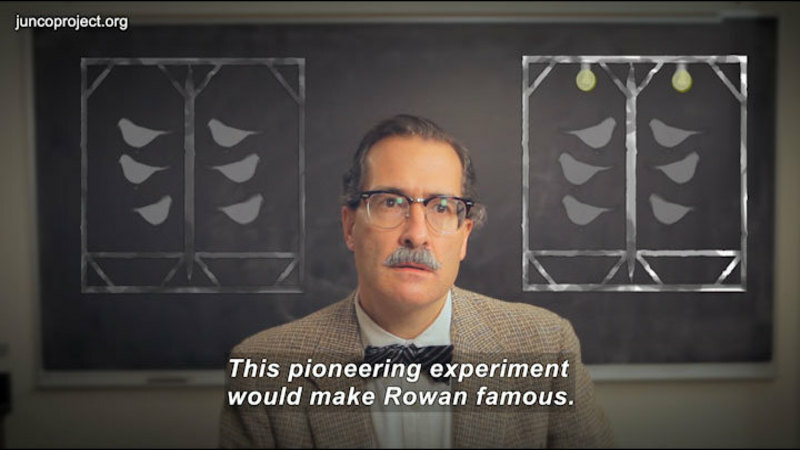 What are the relative roles of natural selection and sexual selection and just random processes. 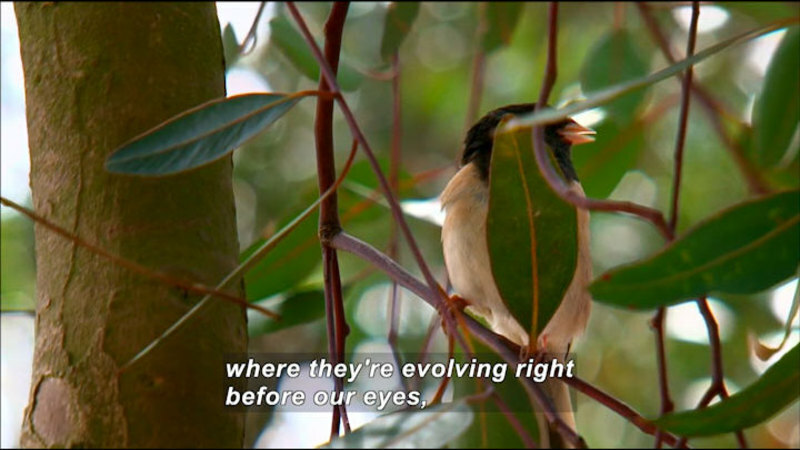 (narrator) Join an international team of scientists on their quest for knowledge as they set out to understand the natural world by studying this amazing group of birds. 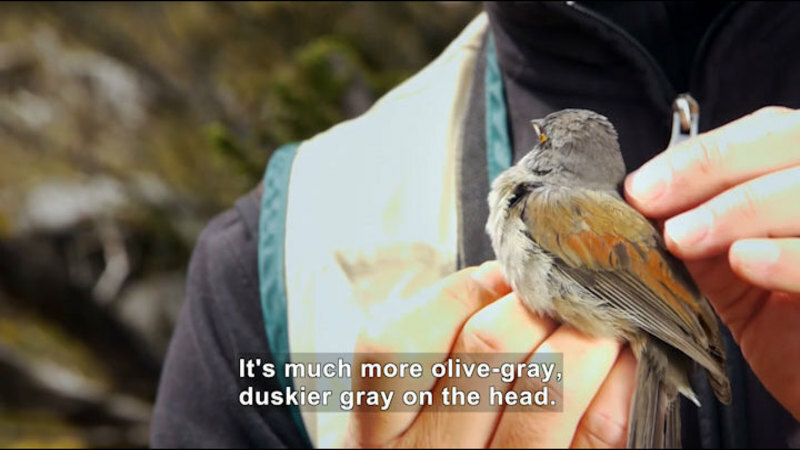 And introduce yourself to the ordinary, yet extraordinary, Junco. Juncos, also known as snowbirds, are readily observed in backyards, city parks, and forests. These little gray birds are so common they can be easily overlooked. But for scientists who study animal behavior, ecology, and evolutionary biology, the junco is a rock star. Part of Ordinary Extraordinary Junco (Intro).